Publishing a book is one of the best things a business owner can do in order to grow their business. Writing and publishing a book accomplishes two particularly important objectives: improving the credibility of the business owner while simultaneously boosting visibility. The simple addition of the title “published author” to a biography provides an instant credibility boost. Our culture is conditioned to associate “author” with “expert”–and the thought process most consumers experience is “he wrote a book on industry X… he must know what he’s talking about!” Publishing a book instantly positions you above the vast majority of your competition and will make it significantly easier for you to win business. However, the reality is that many business owners don’t have the cash or the time to invest in publishing a book through traditional channels. If that’s your situation, Amazon KDP (Kindle Direct Publishing) may provide the solution. 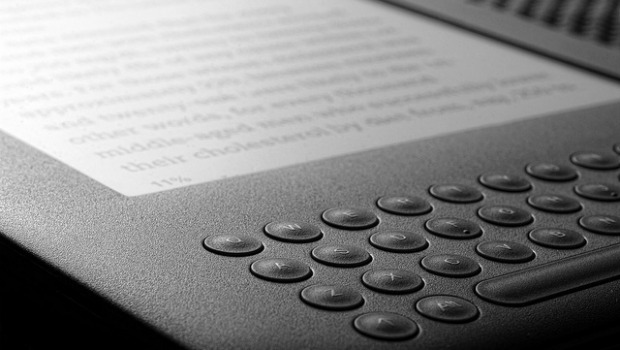 KDP allows an author or a business owner to self-publish and sell their books through the Kindle Store. Not only is the program free and easy to use, but it allows the author to receive a substantial portion of each sale in the form of royalties. The books are available on Kindle devices–but also on the iPad, iPhone, iPod touch, PC, Mac, BlackBerry, Android-based devices, Windows Phone 7, and more. While KDP is affordable and easy-to-use, there is nothing “amateur” about the platform. In fact, world-renowned business writer Seth Godin, among many others, has used KDP to great effect. If you are looking for a strategy to boost the credibility and the visibility of your business, not to mention improve your profitability, publishing via KDP may be a perfect fit for your needs. It’s an opportunity to reach a massive audience and to generate positive publicity, without spending a fortune. Twenty years ago, the idea would have seemed ridiculous, but the technological revolution we’ve undergone has eliminated many barriers. So take advantage.